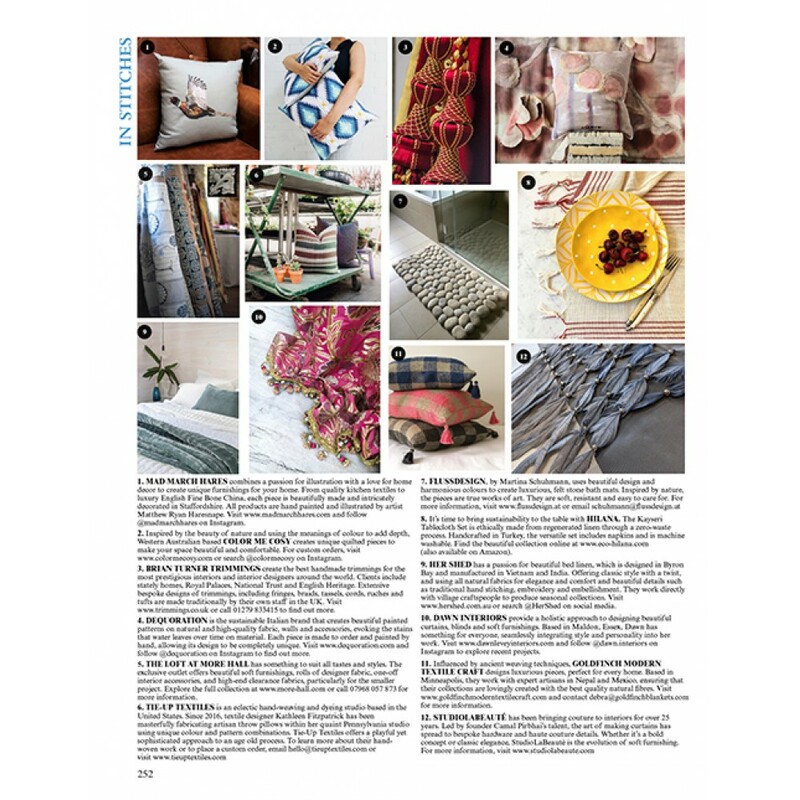 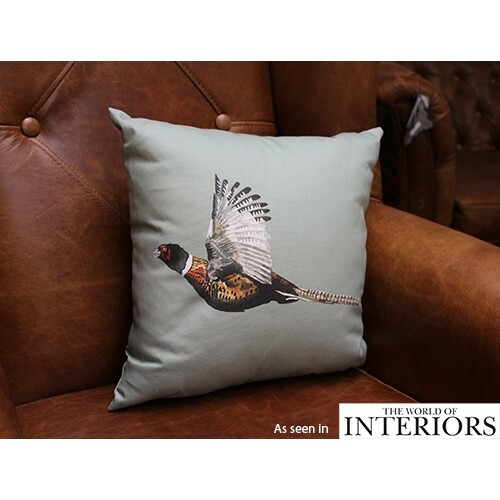 Pheasant cushion- As seen in Vogue Houses' 'The World of Interiors', this charming Male 'Ring-Necked' Pheasant in full flight is featured on a quality cotton cushion, with a heritage green background and a single Pheasant image on the front and a repeat pattern of both male and female Pheasant on the reverse. 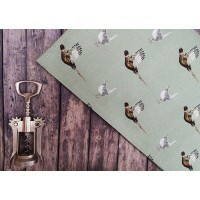 Perfect for introducing a touch of the British countryside to a home. These Pheasants are a common site in the countryside/ woodland and their beauty is often for granted, so now you can permanently admire these stunning birds in the comfort of your home on your sofa or armchair. 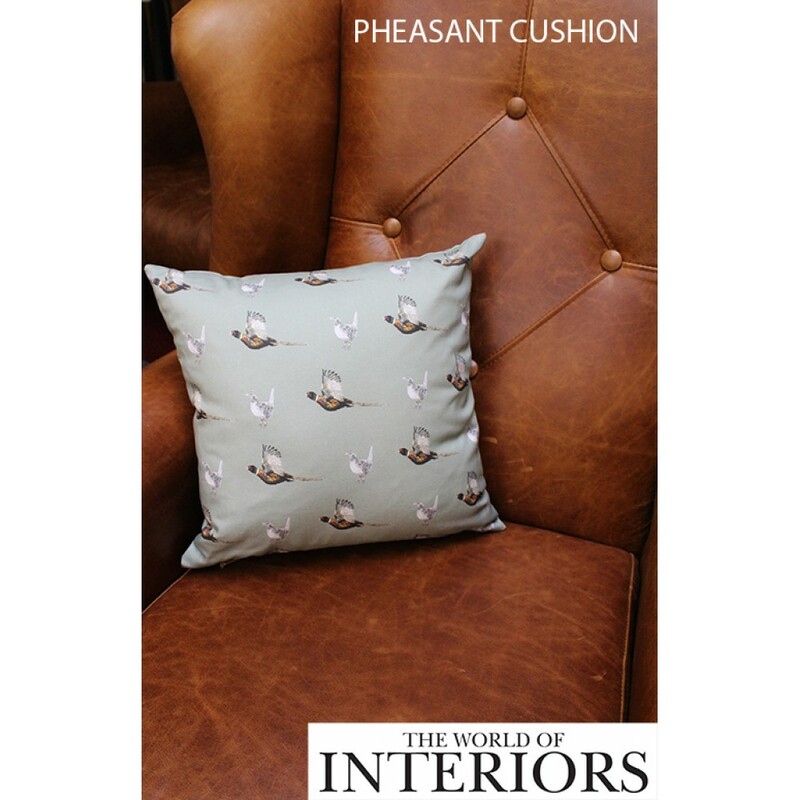 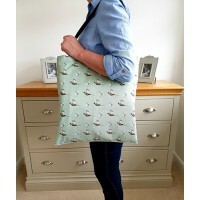 This Beautiful female Pheasant , cotton cushion with a heritage green background, wit..
Our Pheasant repeat pattern on a cotton Tote bag is perfect for a shopping or everyday bag. 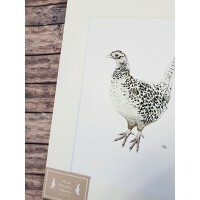 Wit..
Mad March Hares have now taken the original watercolour paintings and turned them into prints on 24..
Pheasant Mounted Print A4. 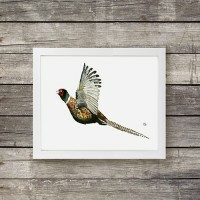 Our beautifully Illustrated watercolour painting is printed on 308gsm Hah..
Pheasant Female Mounted Print A4. 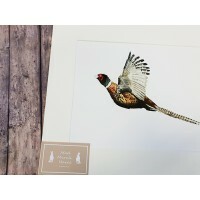 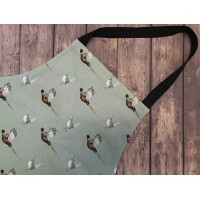 Our beautifully Illustrated watercolour painting is printed on 308..
Our eye catching Pheasant pattern is now available on a quality made kitchen Apron.This could be the..